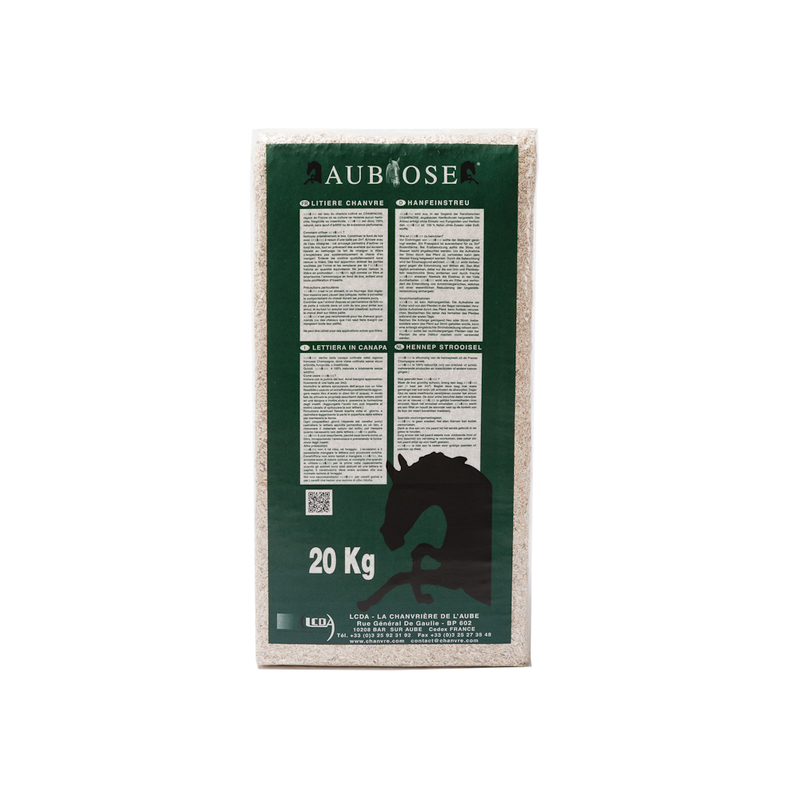 For an 8 to 10 m2 stable, after completely cleaning the floor, spread 5 bales of Aubiose. For the first use, slightly spray the bedding surface with a little amount of water, which will create a stable base. Daily remove droppings with a fork and only work on the surface of the bedding. 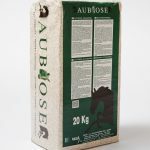 Depending on the cleanliness of the horse and how long it has been in the stable, add 1 to 2 bales of Aubiose after 10 to 15 days. Aubiose is a bedding that absorbs in depth. Only the top layer has to be renewed. 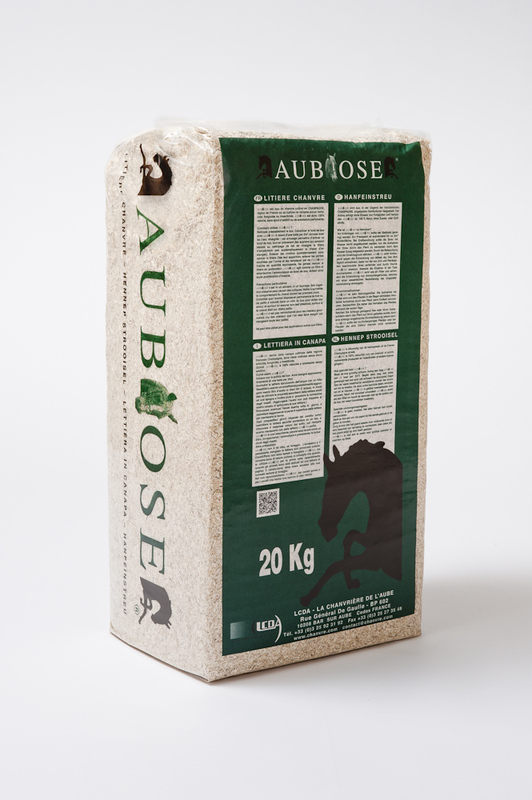 Aubiose is a real natural sponge and can absorb 8 times more than any other bedding material. As Aubiose is not dusty it is perfectly suitable for horses with respiratory problems. Aubiose stays dry on the top surface for the horse’s well-being. Aubiose is economical, less material per horse and per year and therefore less time spent in cleaning the stable. Less demanding when mucking out and less manure to handle.